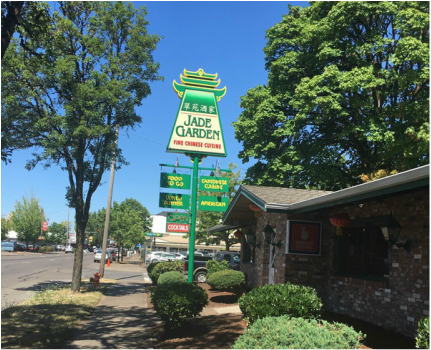 This is a popular restaurant at Corvallis. We offer a good environment, food, soup and drinks. And also it is a good choice for banquet facilities.